2018 Summer Scholarship Outing Success! Home : 2018 Summer Scholarship Outing Success! 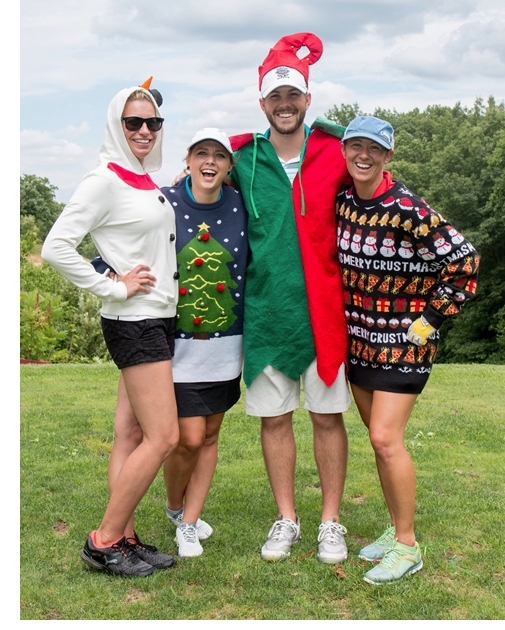 The 2018 Summer Scholarship Fundraiser on July 21st offered an outstanding golf opportunity on a beautiful course at Christmas Mountain Village near Wisconsin Dells and for those non-golfers, a great downstream paddle through the scenic Wisconsin Dells. 64 golfers made the rounds, nearly escaping some afternoon rain! Seven paddlers avoided amphibious Ducks, Jetboats, tour boats, fishermen and one hardy beaver crossing the river as they made their way downriver. In addition to great networking and a little outdoor time, contributions from participants and 26 sponsors for the event raised over $3,500 in support of the Chapter's annual scholarship program. Thanks to all who participated and contributed! Be sure to encourage the interns, co-ops or other summer help working with you this summer to apply for the 2018 scholarships. Applications are due August 16th. More information here.